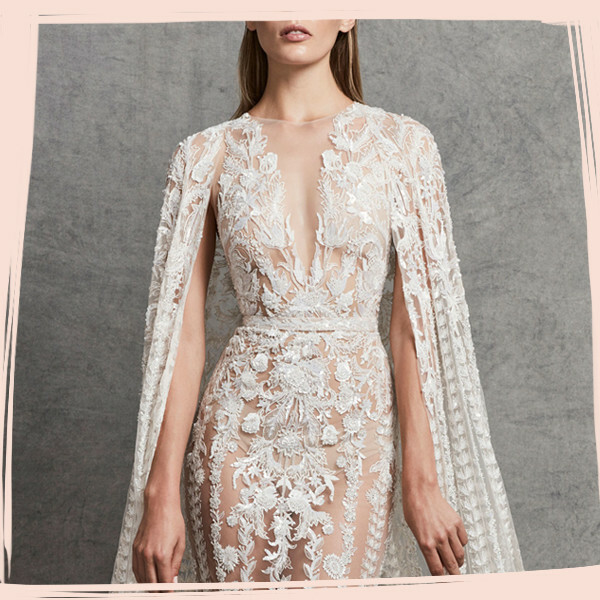 From Elie Saab to Zuhair Murad, Carolina Herrera to Monique Lhuillier, our favorite dress designers just debuted their latest bridal collections for Fall 2018. The biggest trends? 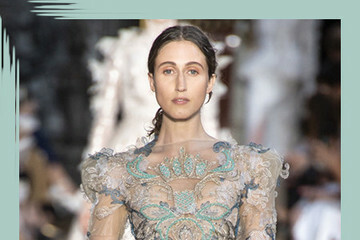 Off-the-shoulder gowns continue their reign, as do sheer fabrics, intricate beading, dramatic capes and classic long sleeves. Take a look at what promise to be next year's most stunning wedding gowns—your Pinterest boards are waiting.